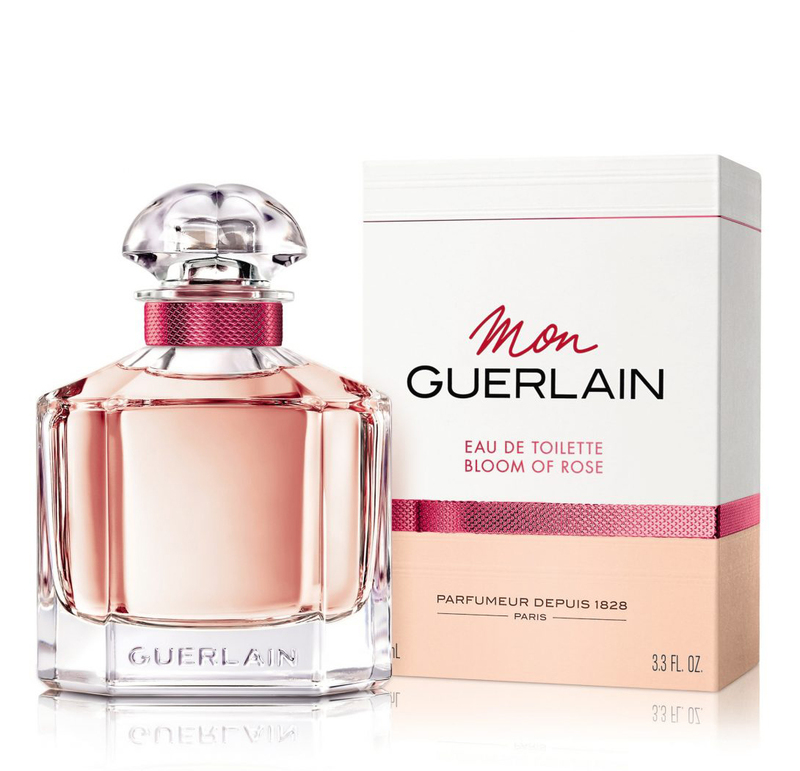 Mon Guerlain (Eau de Toilette Bloom of Rose) is a new perfume by Guerlain for women and was released in 2019. The scent is fresh-floral. It is being marketed by LVMH. Hm - how shall I say: I don't really find the fragrance sooo bad as in the statements below. 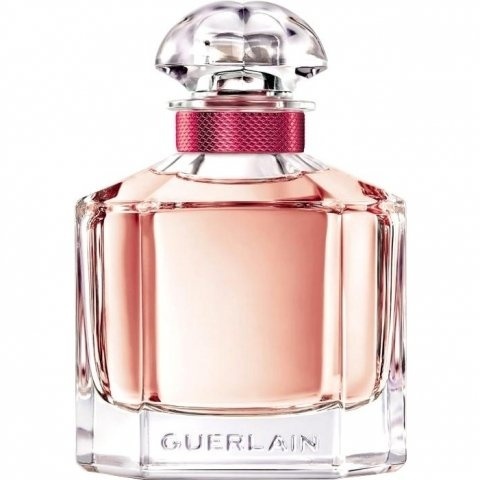 But how Guerlain comes up with the idea of bringing it out as MG Flanker is completely mysterious to me. He has absolutely nothing to do with MG. Conclusion: not my favorite fragrance, but it becomes wearable on one or the other spring or summer day. The fans of Mon Guerlain will, however, look around if they blindly buy the Röschen-MG. Mon Guerlain EdT Bloom of Rose, to call it by its full name, surprises in many ways. The "red ruff" is in reality not so red, but pinkish-pearly metallic. This is something quite different and has to be clarified here. And then the content...sooo ...not gourmand. On the house it starts with me green-fruity, slightly lavender-fresh and then becomes more flowery. And flowerier. In this phase (tangy wood anemone) it reminds me of an aqua allegoria I once had, but which one doesn't suit me right now. Caramel is not in sight. Vanilla also hardly to smell, because it tends to stay fresh flowery, not sweet, not creamy, not as you know it from MG. But! And that is for me a big But...the durability comes off contrary to MG "Classic" also badly. Also there rather in the direction of Aqua Allegoria. After 3 hours only very skinny, after 4 hours of history. In spite of the positive overall impression, no buying candidate for me, this shy Röselein. Rose-neroli- apple/blackcurrant version ,nothing related to the original Mon Guerlain,almost transparent and quarter of original's tehnics.